Dive into Florida’s last frontier from here. 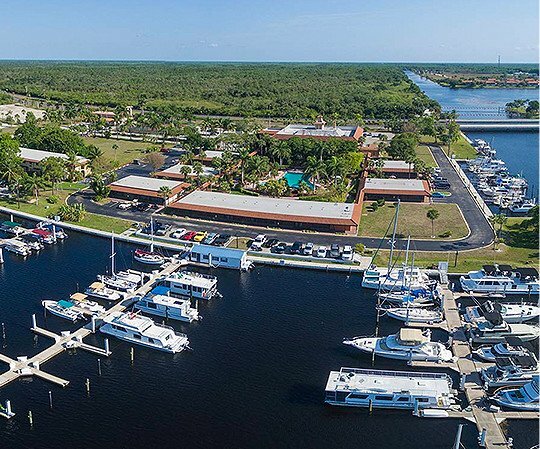 Comfortable, convenient and close to the 10,000 islands of the Everglades, Port of the Islands Resort is the perfect starting point for any kind of Everglades adventure. Take a walking or boat tour, kayak, fish, go on a birding excursion, see animals in their most natural environment, take photos and more. After an exciting day in the wild, come back, relax and feel right at home in your suite or studio with kitchenettes and screened-in porches. 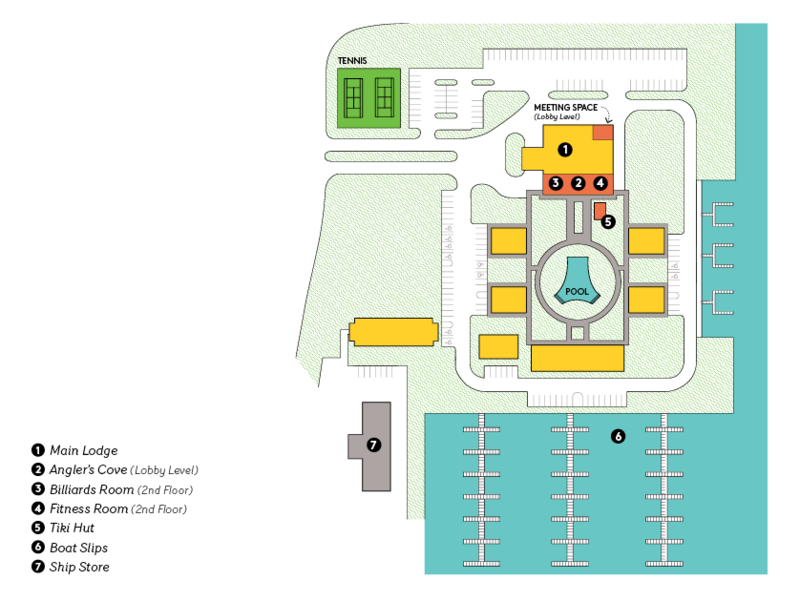 See for yourself how easy it is to navigate around Port of the Islands when you click on our resort map! 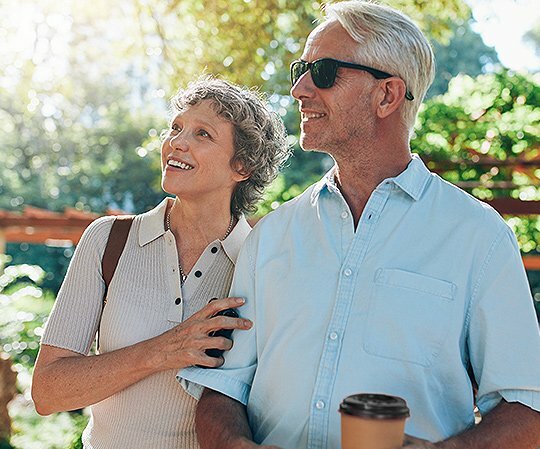 The $8 daily resort fee includes: Daily Self Parking, Local Telephone Calls, WiFi, Continental Breakfast, Pool Tables, Game Room and Tennis Equipment Use. 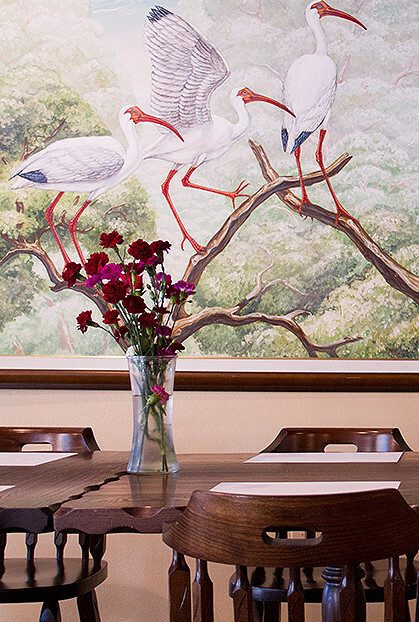 Located in the heart of Florida's iconic wetland wilderness, Port of the Islands is your gateway to The Everglades. 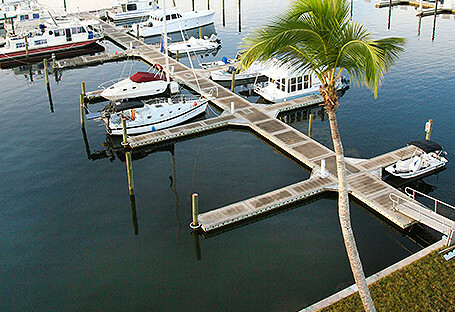 A boater's paradise, our state-of-the-art marina offers direct access to the Gulf of Mexico and the Ten Thousand Islands. 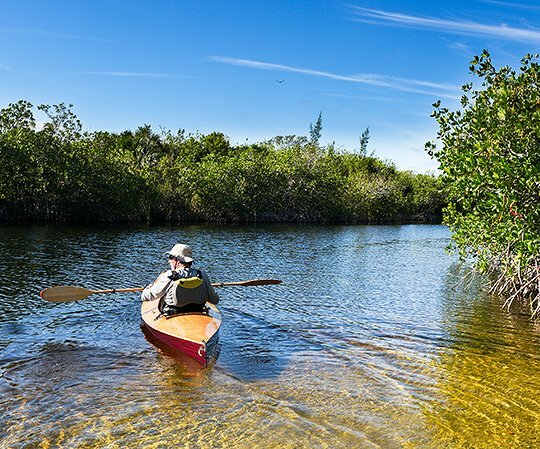 Our Wilderness Concierge stands ready to help you discover the natural wonder of the Florida Everglades on an eco-tour. 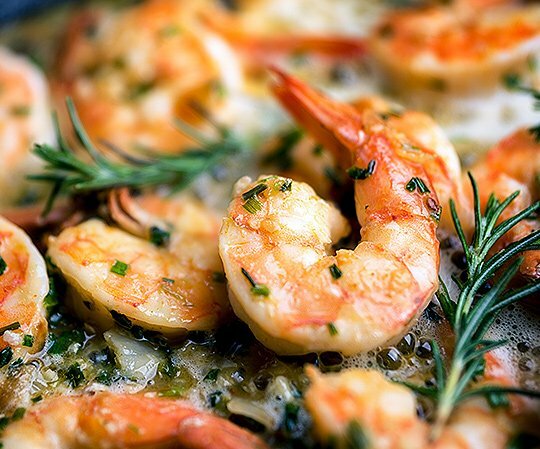 Our own Angler's Cove is a favorite for fresh Gulf seafood, Key Lime pie, and comfort food classics. 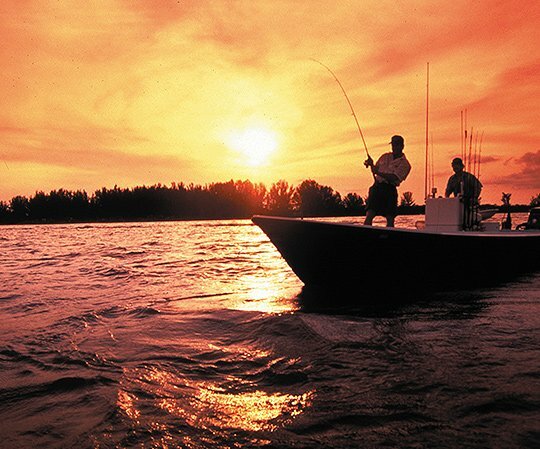 We'll connect you with the area's best fishing guides, whose knowledge of the Everglades' remote fishing areas is unsurpassed.